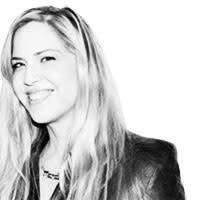 Mandy Stadtmiller is a New York-based writer whose work has appeared in the New York Post, Des Moines Register, Sun-Sentinel, Village Voice, In These Times, Maxim, Men's Health and Washington Post. She is the author of Unwifeable, a memoir from Simon & Schuster Gallery Books. Follow her on Twitter @mandystadt.